Wilkinson Sword is a registered trademark of Wilkinson Sword Limited, and is applied under licence by Fiskars Brands UK ltd. 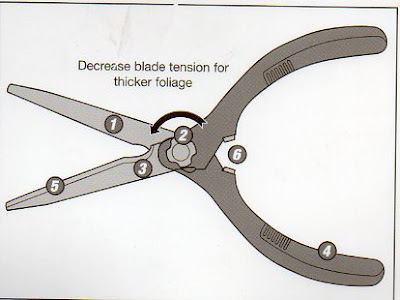 I bought a Homebase Hand Shears last year, its Cushion Stop loosened and injured my hand. In one garden book, the author wrote: don't be tempted into buying cheapest garden tools, if budget permit, buy the best tool which can last life long.